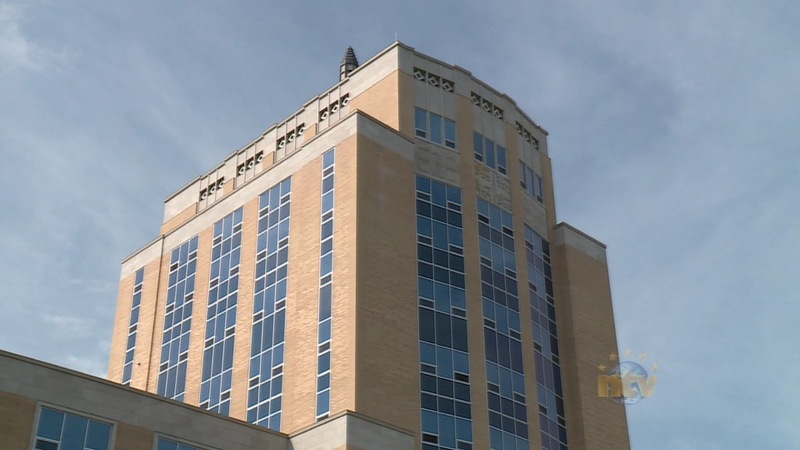 Canada’s Parliamentary Budget Officer released a report Thursday on fiscal sustainability in all the provinces, and the prognosis for Newfoundland and Labrador was not good. The report warned that current fiscal policy in this province is not sustainable over the long term. The PBO estimates the province would have to increase the tax burden by 26 per cent or cut program spending by 21 per cent to achieve sustainability. “Health care spending is the key fiscal pressure, increasing by 6.9 percentage points of GDP over 2020 to 2091,” the report says.